Visiting New York City? Love Musicals and interested in experiencing all Broadway has to offer? If this is you, I would highly recommend taking a visit to the Theatre Development Fund TKTS Discount Booths in New York which sell tickets for both Broadway and off Broadway musicals and plays at up to 50% off the original sale price for same day shows! There are dozens of shows on sale every single day, so there is surely something to suit everyone. On my recent trip to NYC we visited the Times Square Booth and decided to purchase tickets for Mamma Mia which were 50% off the original sales price, and we were lucky enough to receive amazing seats at the production! I would also recommend arriving early. We joined the line over an hour before the booths opened with the lines multiplying in length behind us by the minute. full-price tickets to shows that aren’t being discounted. 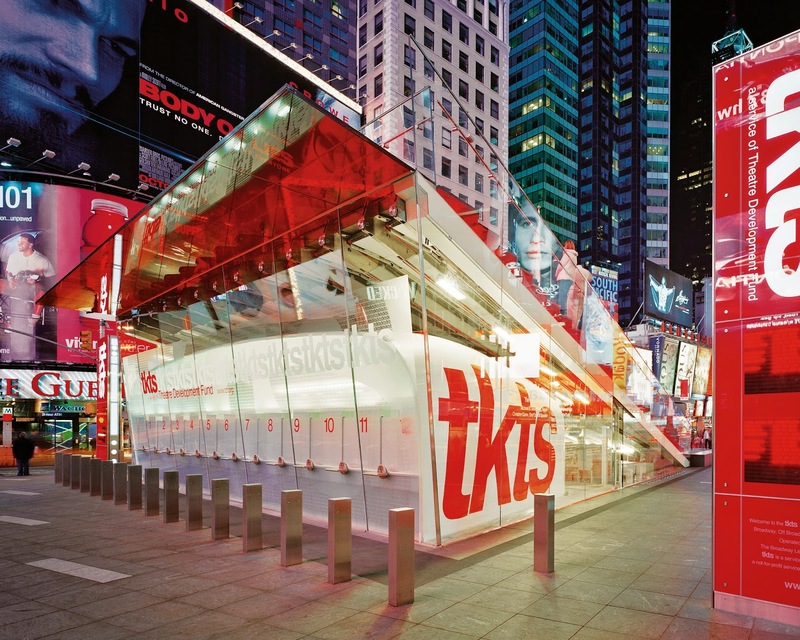 If you are visiting NYC for an extended period of time you could consider purchasing a TKTS 7-Day Fast Pass which allows you to skip the queue and walk straight up to the window with your initial ticket stub to purchase your next tickets. If the Arts are for you make sure you take advantage of this opportunity on your next trip to the Big Apple.